The 2018 Responsible Mining Index (RMI) has revealed that AngloGold Ashanti Iduapriem and Goldfields Ghana Limited failed in the regular tracking and reporting of grievances of their workers and host communities. 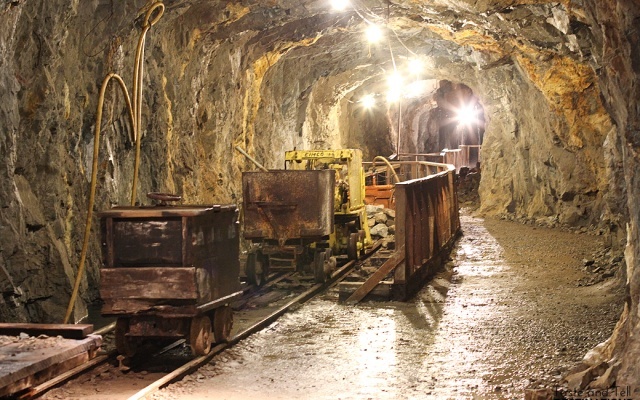 The yearly index compiled by the Swiss-based Responsible Mining Foundation (RMF) indicated that the Iduapriem Mine of AngloGold Ashanti Limited and the Tarkwa and Damang Mines of Goldfields Limited scored zero each out of a total score of six in the areas of tracking and reporting on the performance of their workers’ and host communities’ grievances. According to the report, Management of both companies declined to comment on their poor performances as captured by the index when they were contacted. Community Relations Manager of the Goldfields Mine, Mrs Florence Ansra-Bio, though initially agreed to an interview, refused to make any official comment on the day of the interview. Similarly, Mr. Senyo Mensah, of the Community Relations Department of AngloGold Ashanti Iduapriem also agreed to an interview after an official request was sent to him but cancelled the interview on the day it was to take place, stating that management was yet to give approval for the interview. The index which captured about 34 multinational mining companies across the globe was based on six thematic areas comprising local procurement, local employment, community grievance mechanism, workers grievance mechanism, bio-diversity management and water quality and quantity.